Suzanne Scurlock-Durana, author of “Reclaiming Your Body – Healing From Trauma and Awakening to Your Body’s Wisdom”, speaks about the wisdom that your body holds. 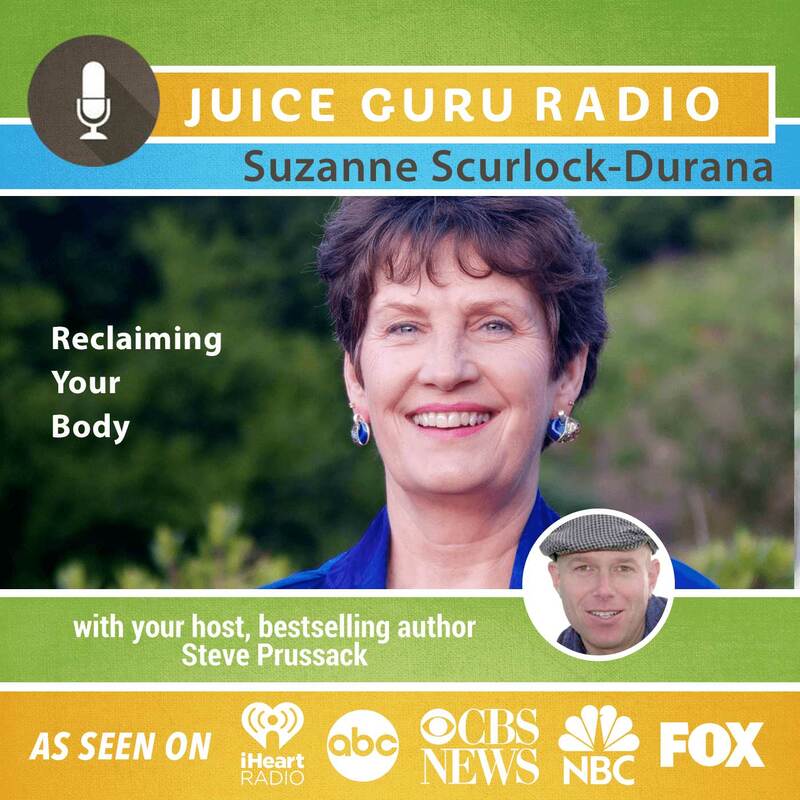 Suzanne Scurlock-Durana is the author of Reclaiming Your Body and Full Body Presence. Her Healing from the Core curriculum combined with CranioSacral therapy and other bodywork modalities creates a complete, body-centered guide to awareness, healing, and joy. She teaches around the world and lives in Reston, Virginia. Visit her online at http://www.healingfromthecore.com.